The Pandora Mini has hit the market by storm and offers excellent security. 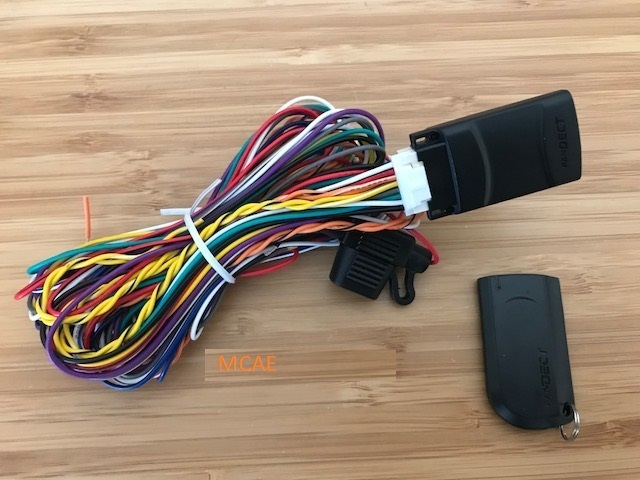 The device is tiny and as such can be taped up within a vehicles loom without being seen by car thieves by removing trim panels when under attack. The Pandora Mini offers so much protection even though it is more than likely the smallest ECU in alarm history. Even when your on a budget, The Pandora Mini offers a shed load of features unlike any other alarm brand or model on the market. The Pandora Mini is made and manufactured in Russia under the highest quality standards. As such we have never experienced a faulty unit due to there excellent track record on making very good products. We are fully approved / Platinum dealers located in Essex offering the very best service and installation possible. Call us today on 07525068291.